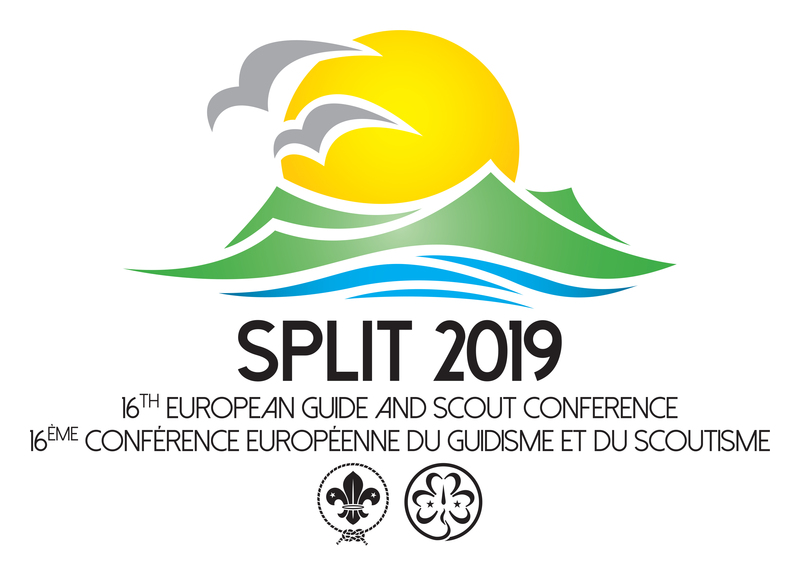 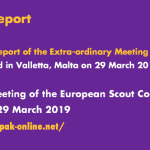 The European Scout Committee is pleased to add its excitement to the announcement made by the Secretary General on the soft launch of WOSM’s Service Model on 18 June 2018. 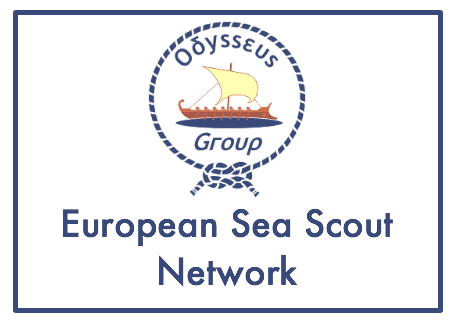 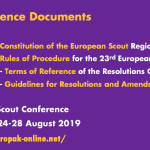 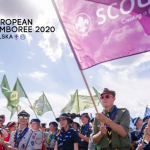 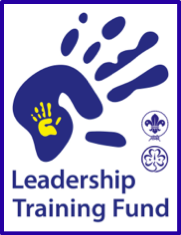 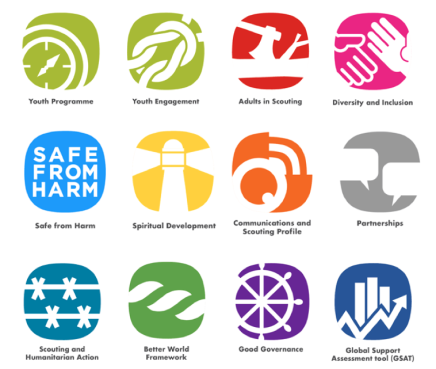 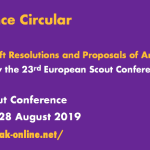 In a letter adressed to the National Scout Organisations (NSOs) and National Scout Assocations (NSAs) member organisation in the European Region, the Committee expresses its hopes that the content of the online platform, WOSM Services Platform will assist NSO/NSAs in determining what services are available and the supporting resources they can use. 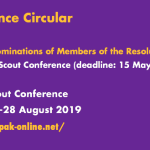 Read the Committee’s full message in Regional Circular 15 2018.